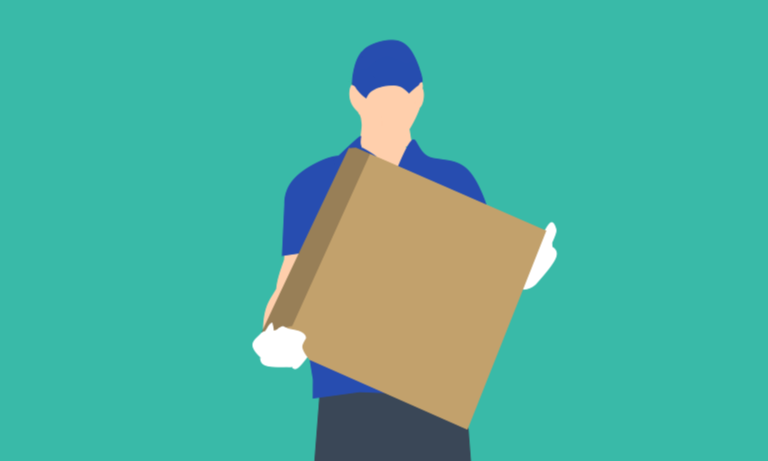 The collective bargaining agreement, which has been designed to support the rights of self-employed individuals providing courier services to Hermes, enables workers to choose a new ‘self-employed plus’ status. This new status allows them to receive benefits such as holiday pay, prorated up to 28 days, and an individually negotiated rate of pay; couriers will be able to earn at least £8.55 an hour over the year. These couriers will also be represented by GMB. Martijn de Lange, chief executive officer, UK at Hermes, said: “This new option allows couriers to retain the flexibility of self-employment we know is so important to them and gives them the certainty of guaranteed levels of earning, the security of holiday pay and a strong voice. “We’re proud to be leading the way with this pioneering development, which we hope will encourage other [organisations] to reflect on the employment models they use. Couriers will have the choice to ‘opt-in’ to the status and it they wish to remain in their current form of self-employment, they can do so. Tim Roache, general secretary at GMB, added: “Hermes is leading the way; looking after the people who work for [the organisation] on the ground, day in, day out, is not only good for business, but the right thing to do. “As a result of our groundbreaking agreement, couriers will have a real voice in their workplace as well as the right to holiday pay and guaranteed pay, something GMB has long been campaigning for on behalf of our members. Freecell solitaire is the oldest game of windows OS developers are upgrade to new and this freecell soliatire are available for everyone.